If you are searching for information about the Pahio Resorts Kauai Beach Villas resort, please be aware that this resort is now under new management. 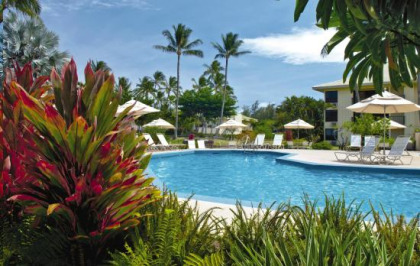 For consumers looking to buy, rent or sell timeshare at this resort, please click onto the following link at http://www.buyatimeshare.com/resorts/Kauai-Beach-Villas.asp for the latest information. Contact Pahio Resorts Kauai Beach Villas Specialist Today!